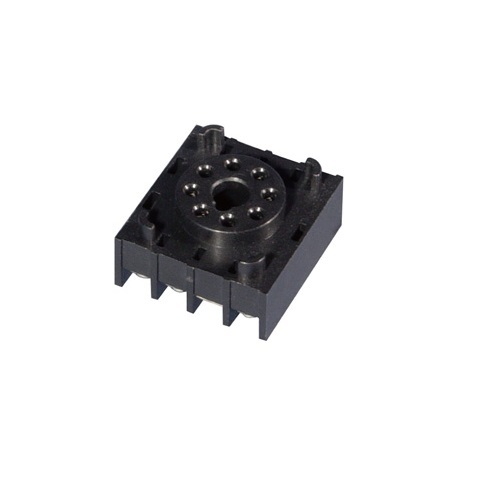 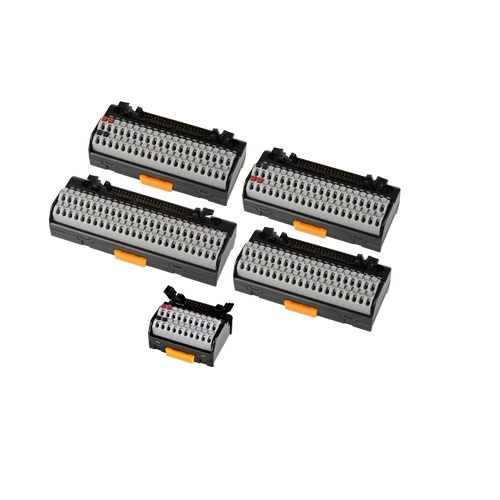 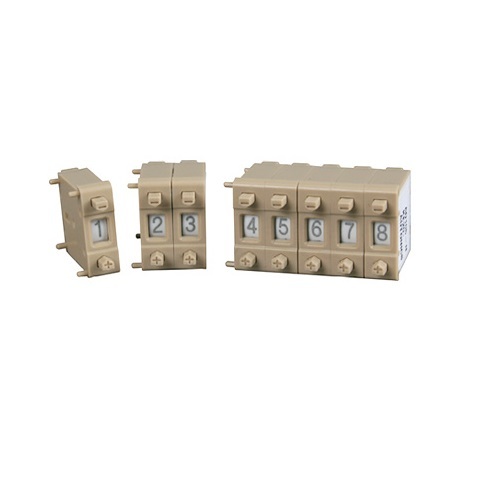 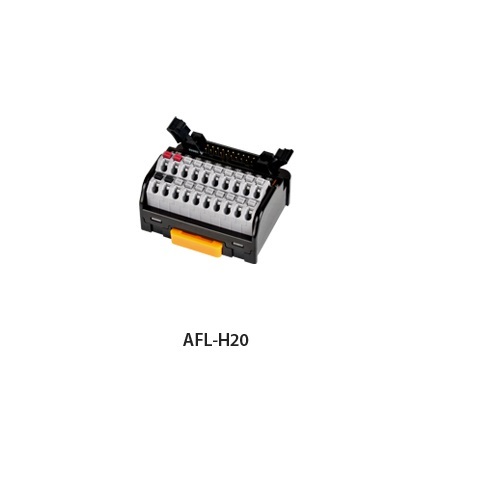 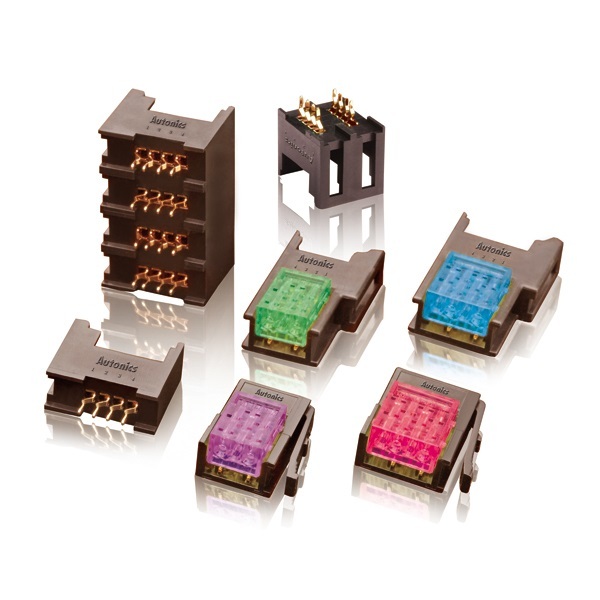 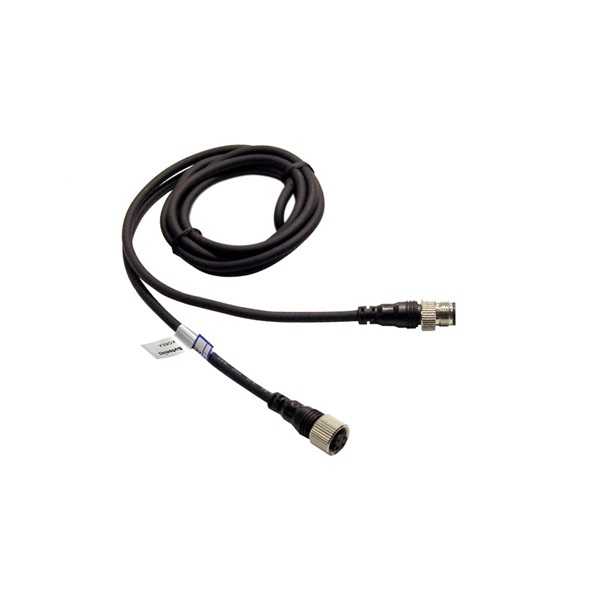 The AFL series interface terminal blocks utilize screwless push-in type connection for quick and easy connection with even tightening, high vibration resistance, and secure, durable connection. 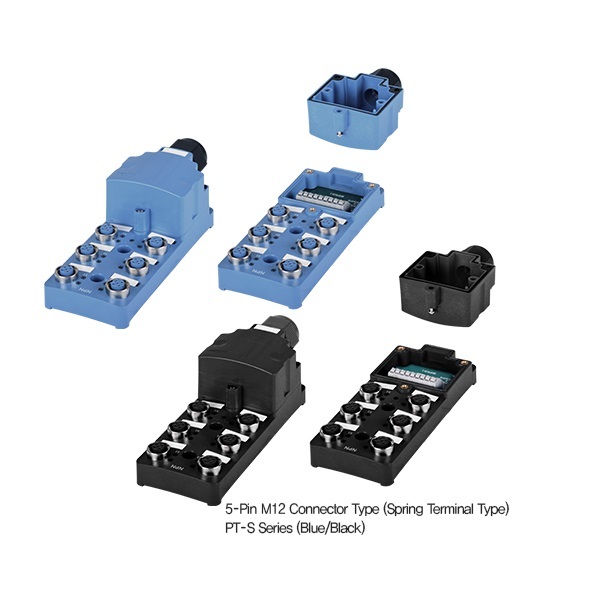 The terminal blocks also feature a slim and compact design with 5 mm terminal pitch. 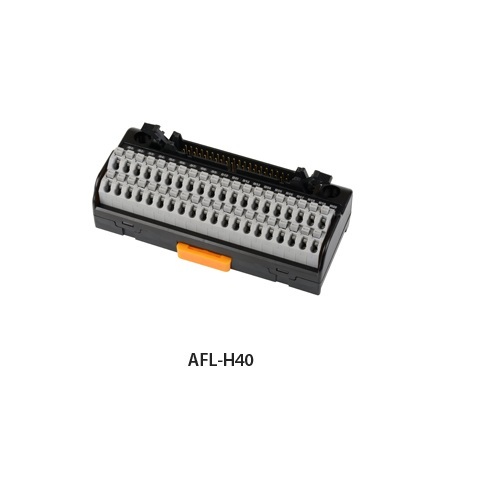 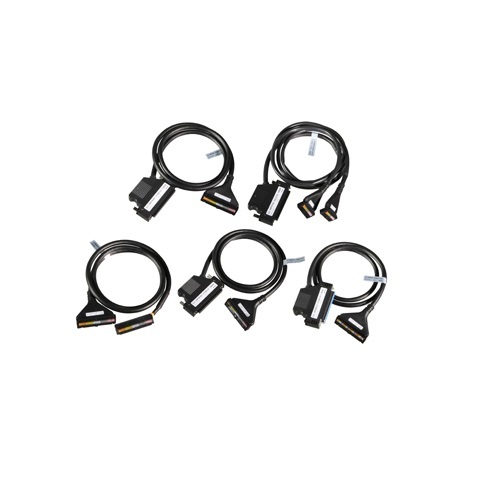 The AFL series can be easily mounted with DIN rail locks or screw/bolt connection and are available in 20-pin, 40-pin, and 50-pin terminal models for diverse applications.